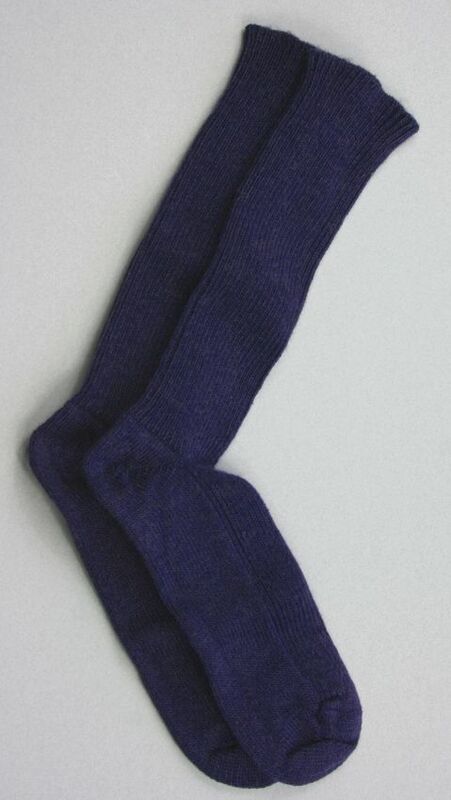 The Yorkshire Plain wool sock is a ribbed short sock, suitable for both men and women. 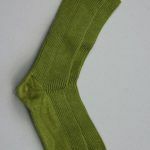 The ribbing makes the sock appear narrower than it is. 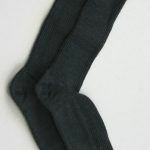 They are made from a blend of 82% Yorkshire Blue Faced Leicester wool with 9% UK alpaca knitted with 9% nylon for stretch and added durability. 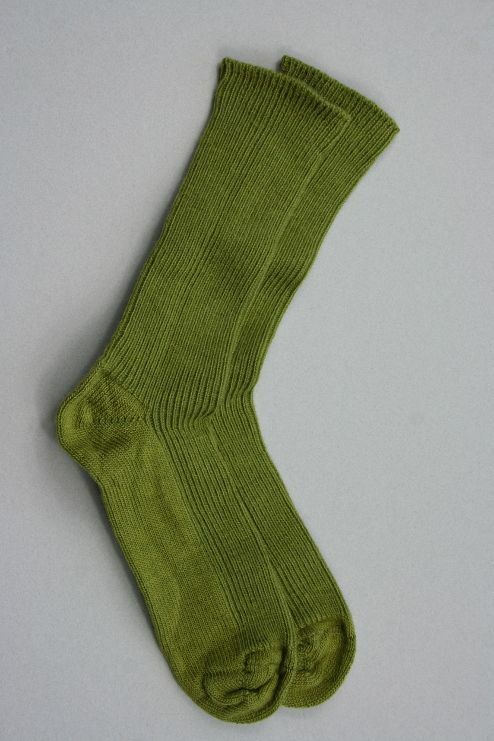 The Mushroom variation is naturally coloured UK alpaca with 10% nylon and is exceptionally soft and warm. Buy 2 pairs in any size/colour for £10.50 per pair and 3 or more pairs for £9.50 each. 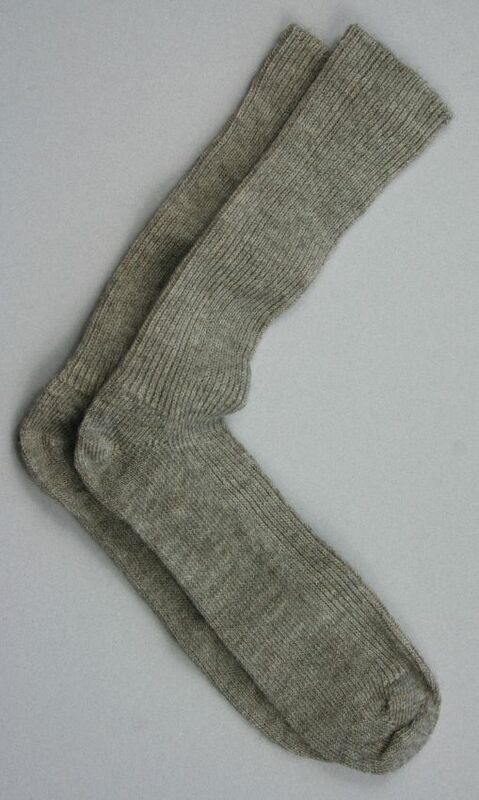 These comfortable and warm British wool and alpaca socks have been knitted in Leicestershire from our sock yarns. We bought the fleeces from farmers around the Yorkshire Dales and Cumbria for sorting on the farm and blending with British alpaca before having it spun and dyed in the UK. 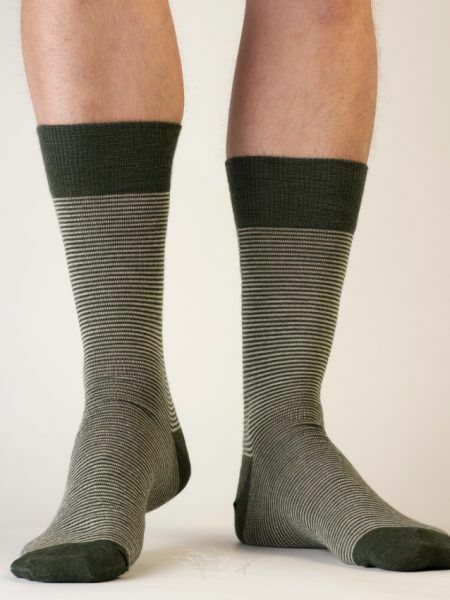 The ribbed short sock is suitable for both men and women. 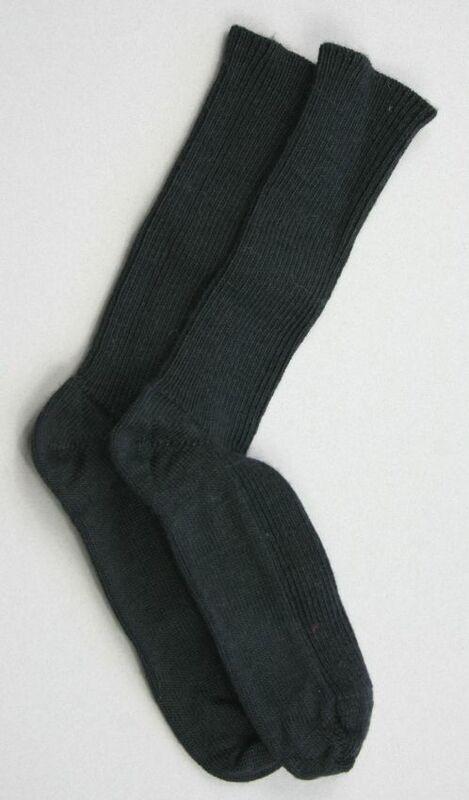 The ribbing makes the sock appear narrower than it is. 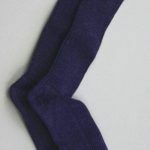 They are made from a blend of 82% Yorkshire Blue Faced Leicester wool with 9% UK alpaca knitted with 9% nylon for stretch and added durability. 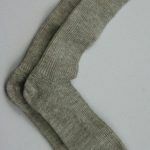 The Mushroom variation is naturally coloured UK alpaca with 10% nylon and is exceptionally soft and warm. 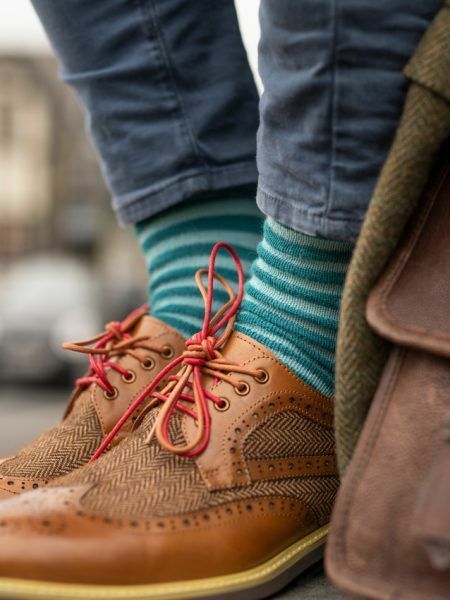 The other three colours have been dyed in the Scottish Borders in shades of Charcoal, Navy and Soft Olive. 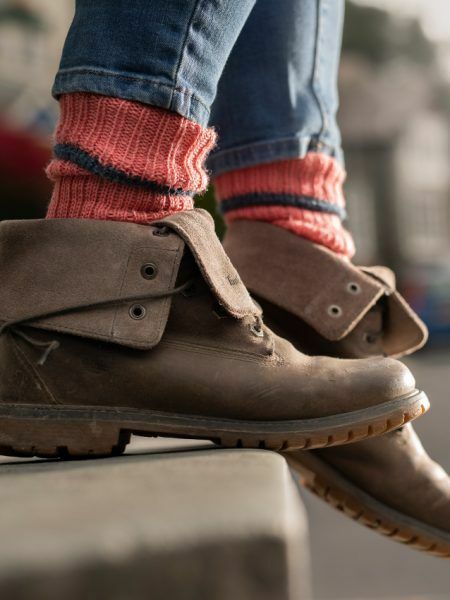 Large – shoe size 11 – 13.